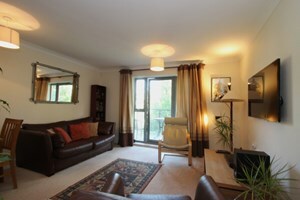 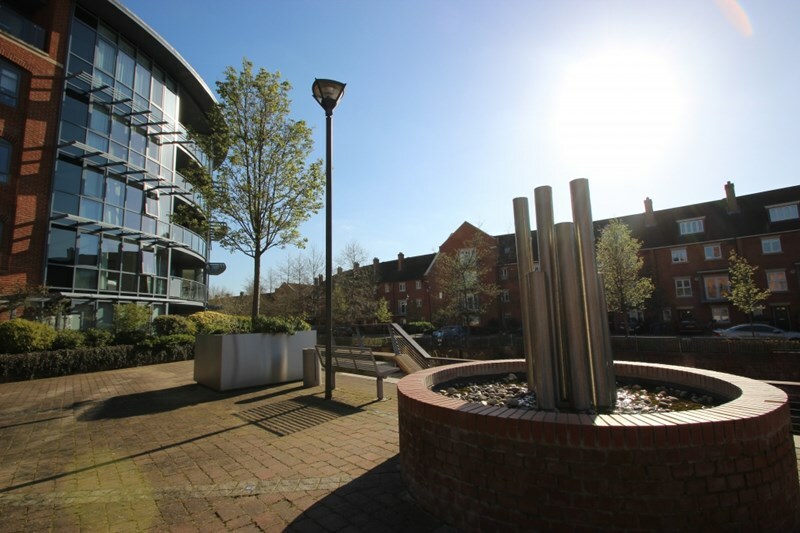 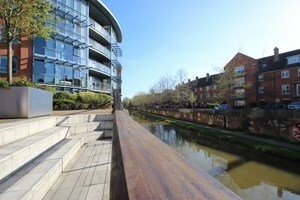 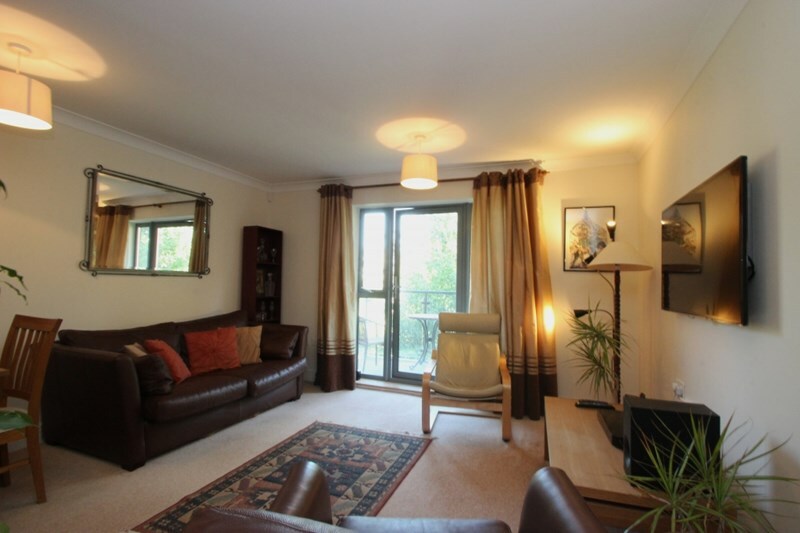 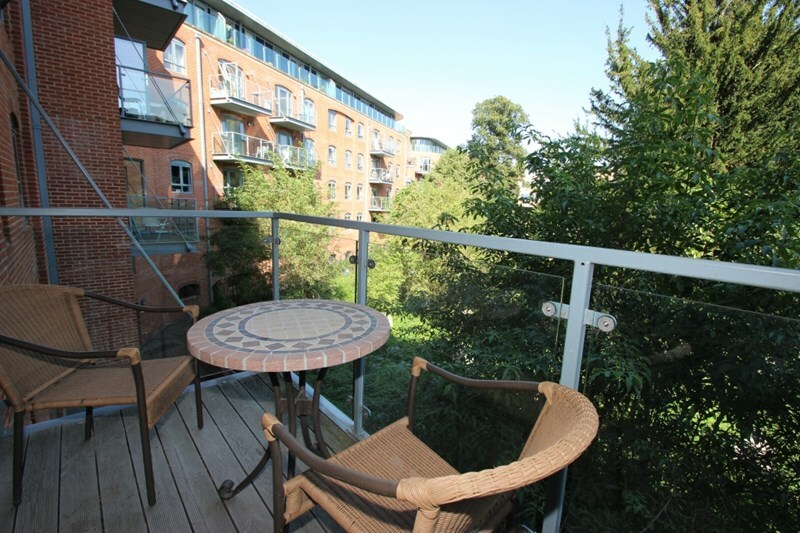 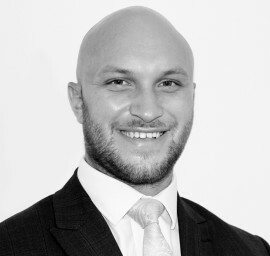 A modern two bedroom apartment situated in the prestigious waterfront development. 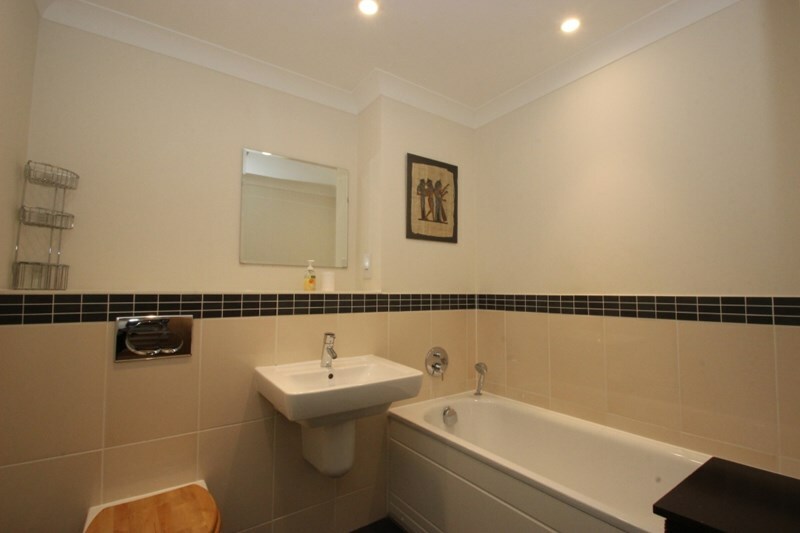 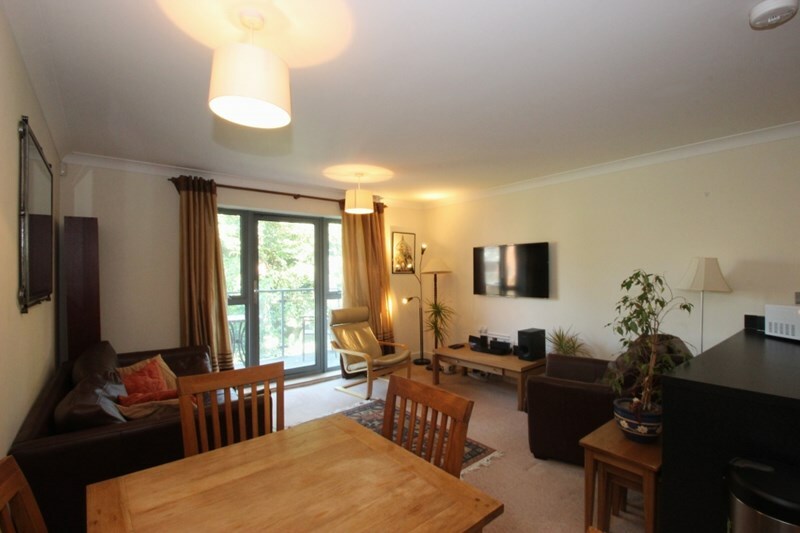 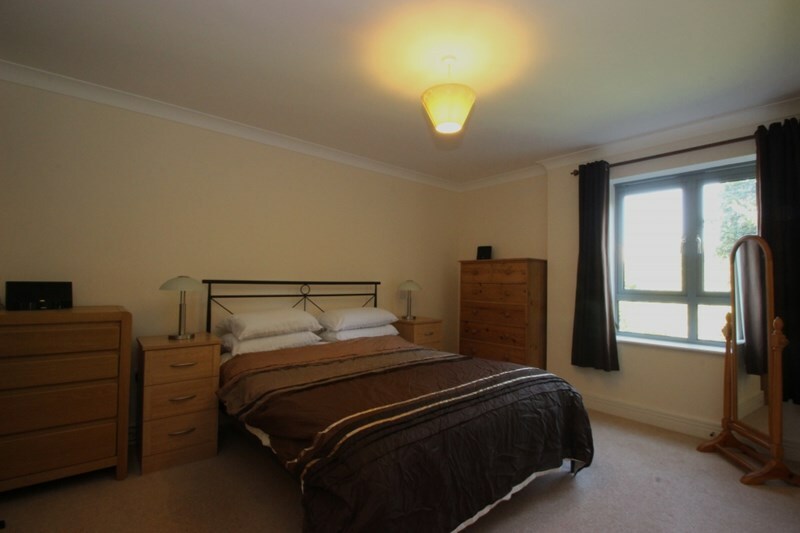 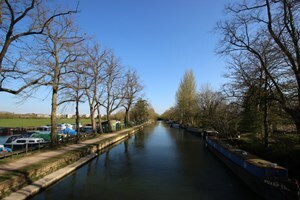 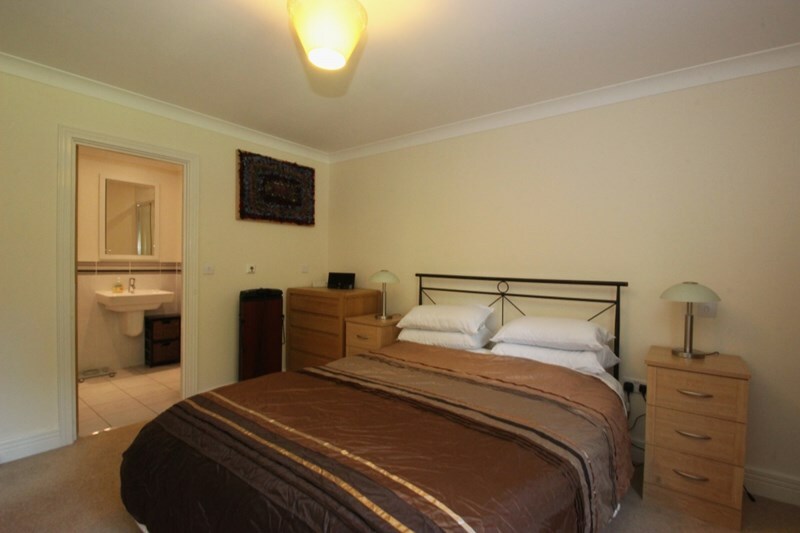 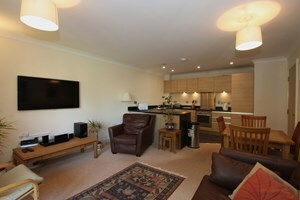 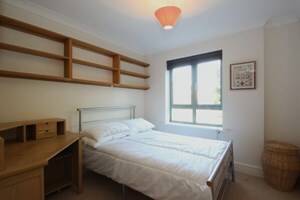 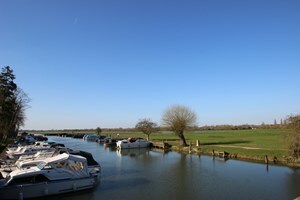 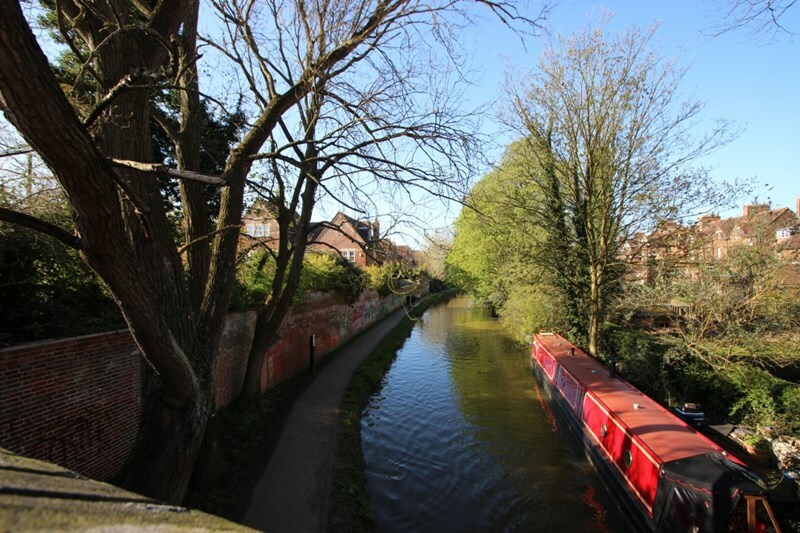 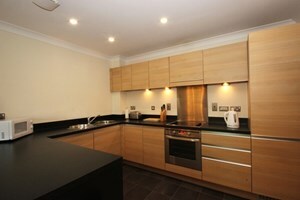 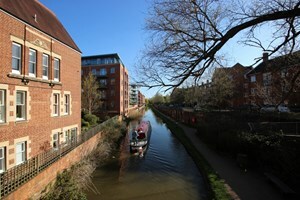 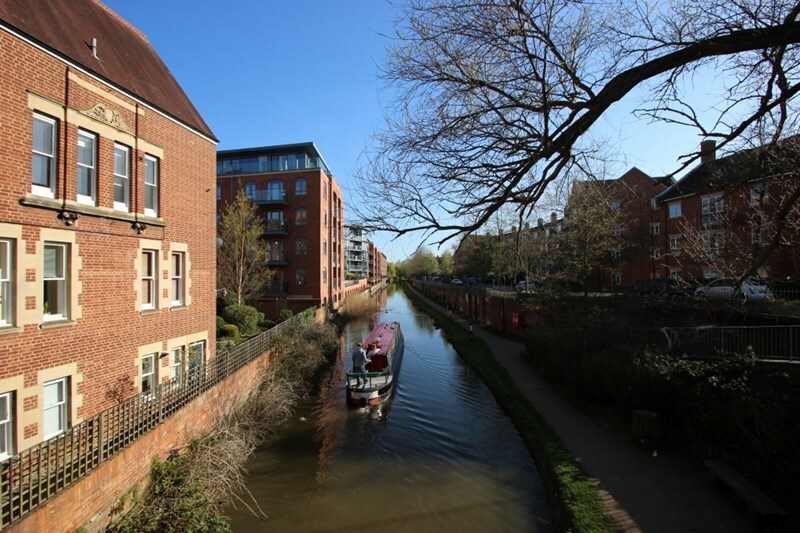 Located just off Walton Well Road, Jericho this apartment is ideal for those visiting Oxford for leisure or business. 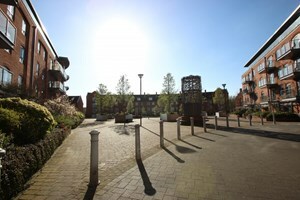 Bars, restaurants and shops are only a stones throw away and the city centre is just a ten minute walk. The apartment consists of open plan living room and kitchen, ensuite double bedroom, second double bedroom and family bathroom. The property further benefits from balcony, double glazing, underfloor heating, washer dryer and one secured parking space. 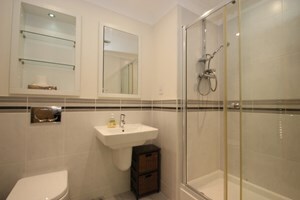 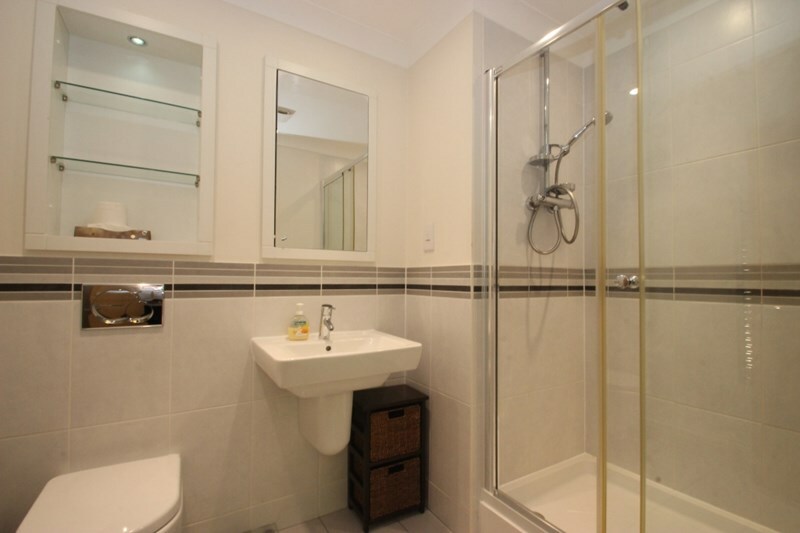 The property comes fully furnished and equipped along with WIFI to make your stay as comfortable as possible. 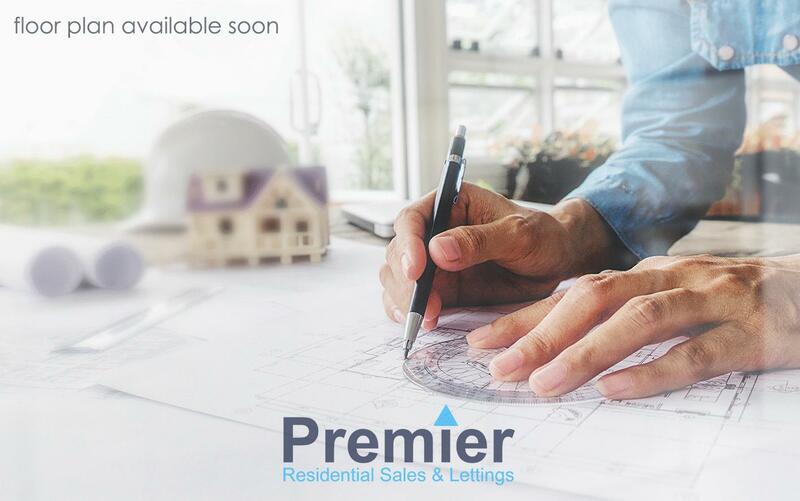 Contact Premier on 01865 261898 for more information and to book your stay.